AK's proven sourcing and procurement approach balances speed, quality and cost to best meet the needs of the client within the context of the regions in which they operate. 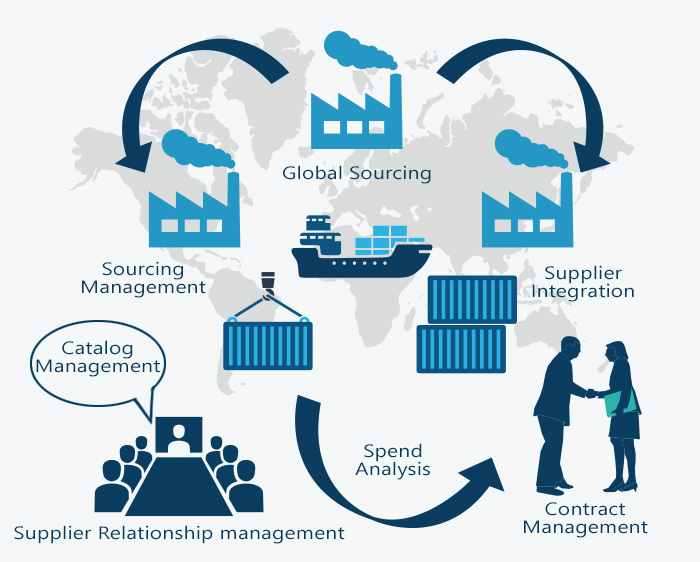 Our highly responsive sourcing and procurement model meets the exact needs of our clients - mission-critical functions identified in the supply chain planning process, complex regulatory and compliance requirements, timing and more are all part of our optimization model. 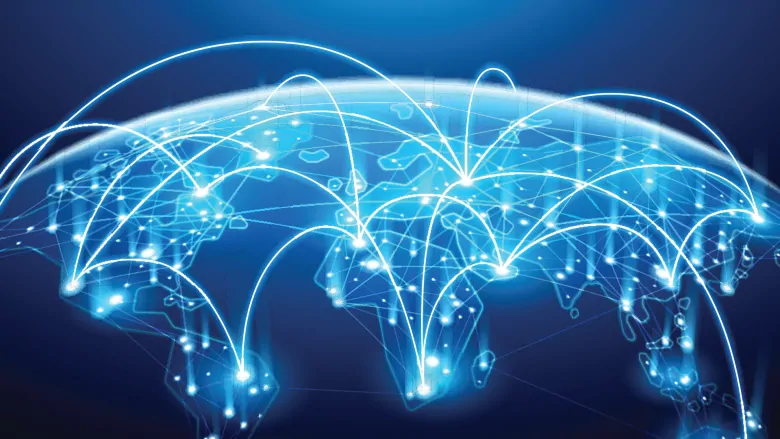 Sourcing locally and regionally first can reduce transportations costs and time, in addition to contributing to the local community in which you are operating. AK has significant experience sourcing multiple products in various regions of the world simultaneously. This experience allows us to consistently identify qualified vendors, and our thorough vetting process assures they can meet requirements. Over the last 20 years, we have developed a network of suppliers on nearly every continent. Our relationships and purchasing volumes with many of these suppliers allow us to get some of the best pricing and delivery lead times in the market which we pass on to our customers. AK's information system is built specifically to support contingencies and expedite remote procurement operations. 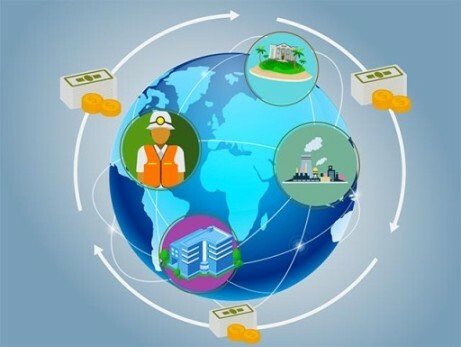 The historical and current market pricing information and supplier performance rankings embedded in the system allows our procurement team to swiftly and accurately identify qualified suppliers, solicit bids, and rank them based on the variables unique to a specific project or requirement. AK has a wide range of makes and models for all your transport moving needs. 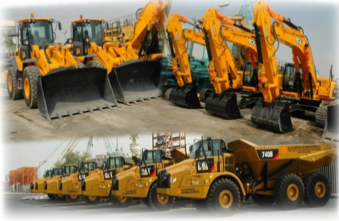 This includes vehicle and heavy machinery leasing service including maintenance, parts and spares.